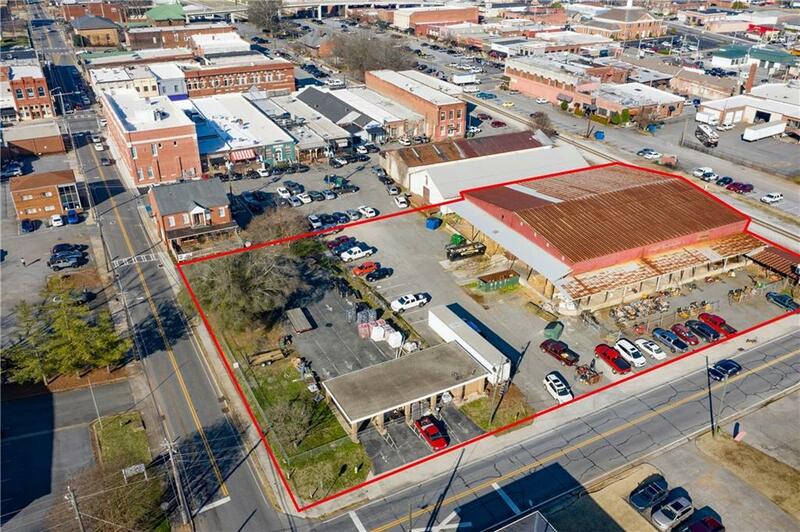 Approximately 26,172 S/F Commercial Warehouse built in 1925 located in the heart of Downtown Cartersville with frontage on Leake Street. 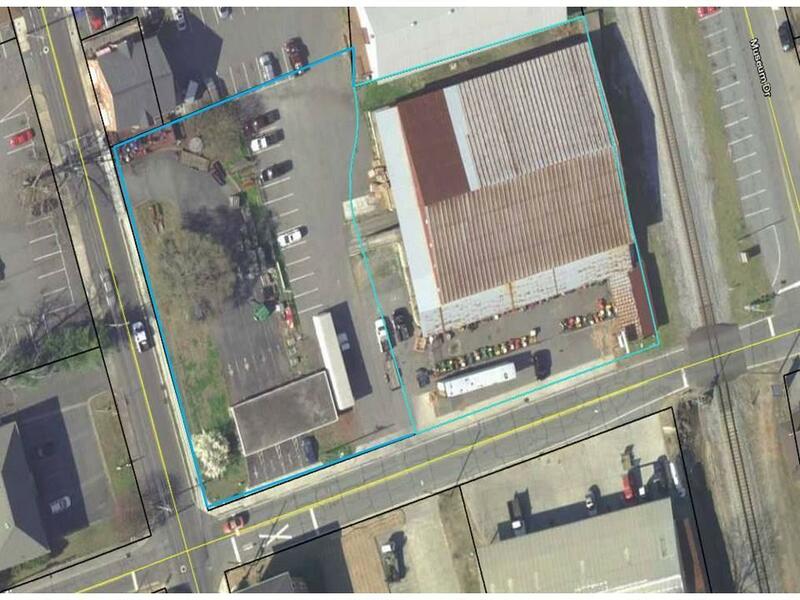 Sale also includes the corner lot (.71 Ac) with frontage on Leake and Erwin for a total of close to 1.45 ac. 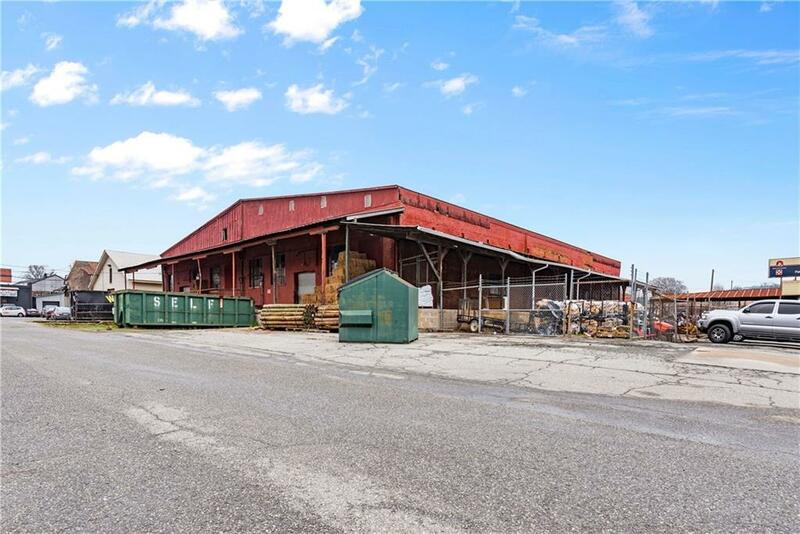 Great location for redevelopment, event facility or multiple restaurant assemblage - potential for a variety of business use. 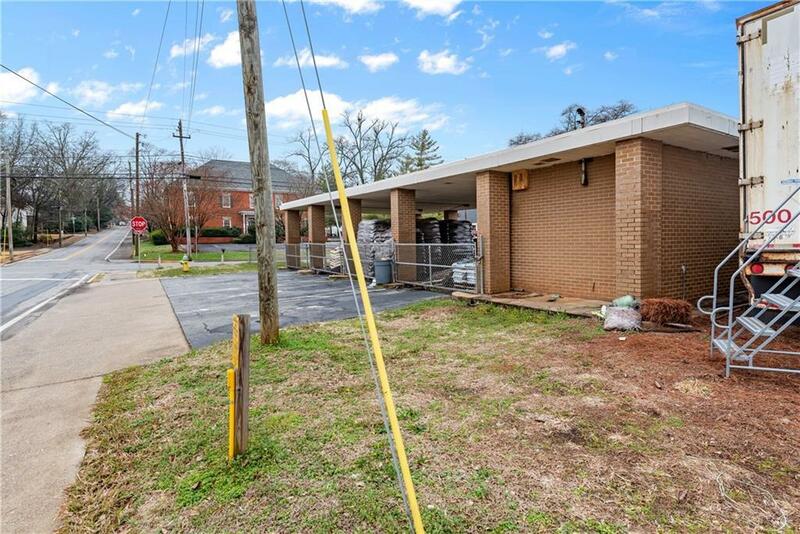 In close proximity to most of the local restaurants in Cartersville.